A network of political cartoonists, a group offering free sports coaching in schools, and a co-working space for entrepreneurs may be very different entities. But all fall under the umbrella term of creative or social hubs: spaces where people get together to share, learn and grow their enterprise. Hubs might be physical spaces or virtual ones; informal or formal; serving a few dozen people or hundreds of businesses. Their advocates are in no rush to define them more rigidly. The individuality of hubs and the fact that they often arise organically is, they argue, a key strength. 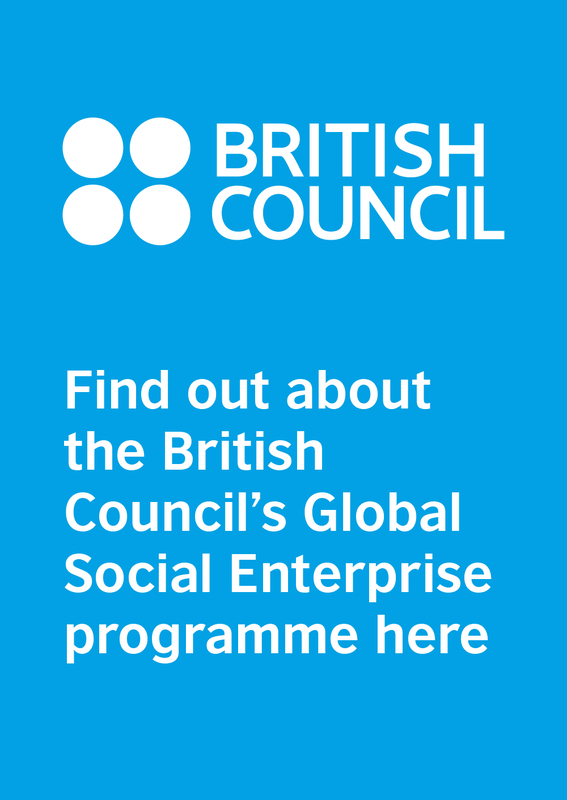 Unlike more “old-fashioned” accelerators, incubators or training programmes, hubs offer a “peer-driven” way of providing the community, business support and networks that entrepreneurs most need, says Kate Gardner, who manages the British Council’s Developing Inclusive and Creative Economies (DICE) programme in South Africa. J&B Hive in Johannesburg, South Africa, for instance, was set up to support creative entrepreneurs who above all needed a workspace, internet access and audiovisual equipment, according to its director, Sibongile Musundwa. 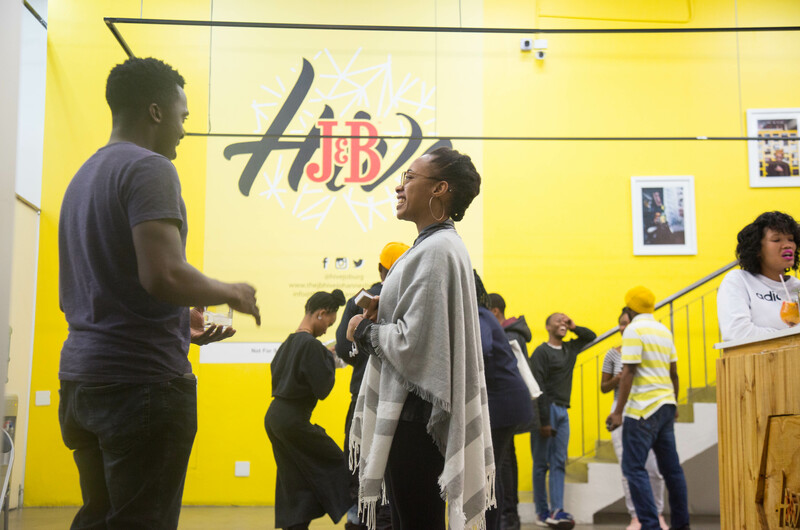 J&B Hive, which now brands itself a catalyst for creative entrepreneurs, also has a public-facing space allowing businesses to display or sell their wares. In neighbouring Zimbabwe, Impact Hub Harare was formed by local entrepreneurs who had been involved in projects supporting women in science and technology. “They were coming up with interesting prototypes, but didn’t have any infrastructure to help them to start-up stage,” says co-founder Aretha Mare. The women and girls they worked with needed business development skills, access to markets and to investors, and support from role models and mentors. Officially launched in 2017, Impact Hub Harare supports social impact more broadly, but continues to support “a vibrant community of techies”, says Mare, and runs a programme for unemployed youth in coding and web development – some of whom have gone on to do paid work for the hub. Social and creative centres like these appear to be mushrooming. 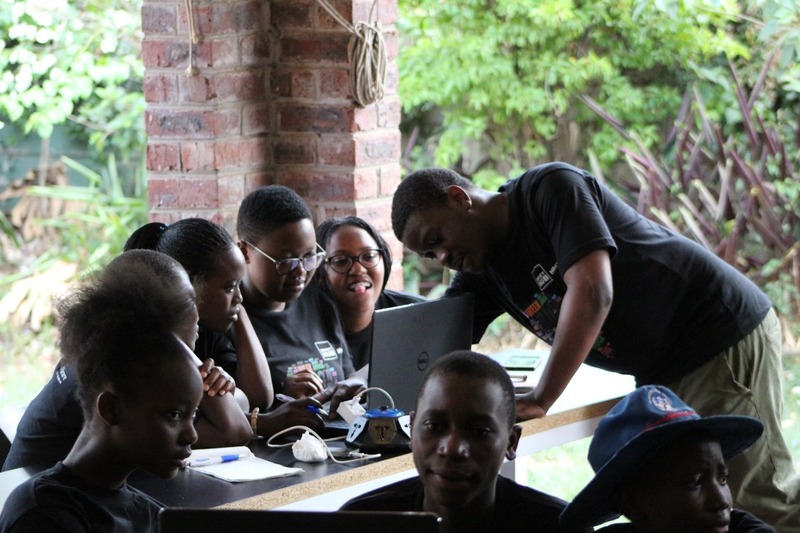 A recent initiative, connect.hubs, quickly compiled a directory of 200 such communities in 10 southern African countries – most created within the past 10 years. It’s estimated that many more exist. Gardner says there is now “a lot of interest” in supporting hubs in the region, not only from British Council itself, which has its own Creative Hubs programme and which is behind the connect.hubs initiative along with Hivos, but also from other cultural institutes and embassies. Corporates are also interested: J&B Hive is funded by J&B Scotch Whisky (member businesses also get the opportunity to become a supplier to the drinks company). B2C Coworking in Zimbabwe was formed as a partnership with two companies keen to tap into the youth market: a wealth management company (which provides a space) and a telecoms firm (providing internet access). Above: learning to code during a digital skills training programme at Impact Hub Harare. But though increasingly recognised as drivers of the local economy, hubs’ own financial sustainability can be elusive, making the job of a “hubber” – as some hub managers call themselves and their members – a demanding one. That’s particularly the case for creative spaces, whose impact may be harder to articulate, even if most do have a social goal (a 2017 study among European creative hubs, for example, found that 79% of them had social impact as a core objective). Even in countries with more developed creative industries, this is a challenge. 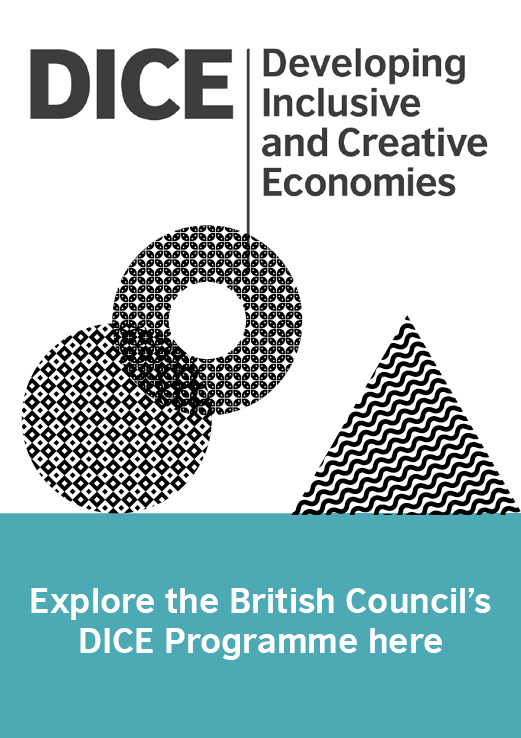 The Creative Hubs: Understanding the New Economy study (2016) found that UK creative hubs are still “largely misunderstood and often undervalued.” Three years on, there’s still no comprehensive evaluation method for creative hubs – partly because they’re so diverse, says Roxana Apostol, creative economy programme manager at the British Council. Social hubs don’t necessarily find impact measurement easier. The Impact Hub’s global office captures feedback from members of its 100+ branches worldwide – but that won’t include, for example, views of the non-members who attend Impact Hub Harare events. “Conducting our own impact measurement is an area of improvement for us,” Mare acknowledges. 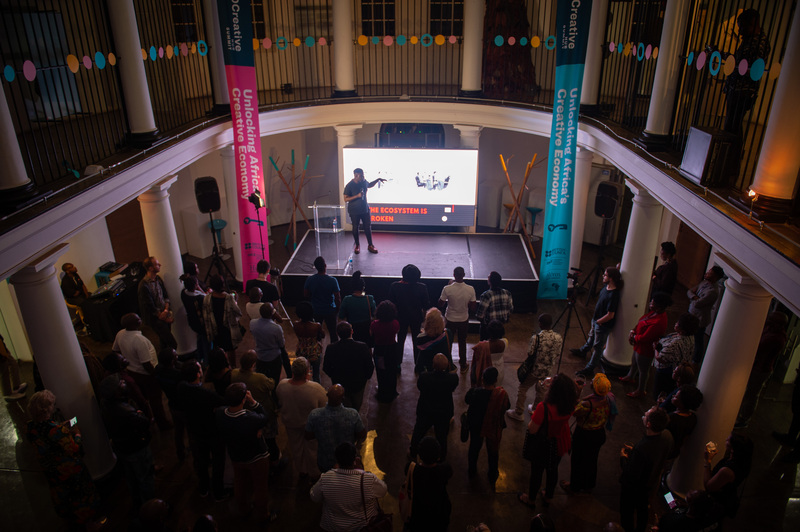 Impact was among the big ideas addressed at the three-day SOCreative Hubs Gathering, held last month in Johannesburg, which brought together hub managers and others from across southern Africa and beyond to share challenges and learn from each other – the first of its kind in the region. Getting together not only addresses the isolation that many hub managers – a relatively new field of work – may feel. It’s also useful for sharing possible solutions to day-to-day headaches. For example, finding people with the right skills is difficult, says Mare: hubs may be good at building skills, but they’re less good at identifying talent. A fellow hub manager at SOCreative advised taking on new staff for a short trial period before formalising the hire – something Mare says she would consider in future. To help creative and social hubs collaborate and encourage them to partner with others outside their usual networks, connect.hubs recently announced 10 collaboration grants worth a total of £50,000. Projects to come out of this will include a blog project to explore accountability and transparency of city councils in Zimbabwe, and an initiative helping people with disabilities in the music industry to increase business knowledge. Creative types aren’t the only ones who need business skills: some hub managers also need a nudge towards a more entrepreneurial mindset. At first, J&B Hive mostly supported creative projects, says Musundwa. “We were not really thinking about business models.” They shifted their approach after year one, and have supported some 80 businesses to date. They also rejigged their internal structure, identifying their own business needs and recruiting staff accordingly. Training specifically designed for hub managers has been minimal or non-existent. So, under a pilot scheme within the connect.hubs initiative, Nesta has trained creative leaders in South Africa, Zimbabwe and Kenya in recent months, covering topics from understanding your audience to leading a team. Demand for such training appears to be high: seeking 40 participants for one programme for early stage hub managers last November, organisers were amazed to get over 400 applications from across sub-Saharan Africa. Hubs could be a powerful voice for communities that tend to be overlooked. The creative industries in South Africa, for example, employ more people than the mining sector – yet, as Musundwa notes, there’s little recognition of the value creative entrepreneurs bring. “Everyone seems to focus on fintech or agritech,” she says. Gardner believes both creative and social policy would “really benefit” from the input of a representative voice – and hubs are a natural candidate. Among the questions raised at the SOCreative event was whether a new body should be created to represent hubs in the region. That could be especially important in countries where supportive policies are lacking or non-existent. Questions remain about how such a body would be structured and what its mandate would be – but in the meantime, some hub managers at least appear to be more aware of the role they could play in shaping policies. “We need to make sure we get involved,” says Mare. “We need to analyse policy gaps and come up with possible solutions.” A productive relationship with government may be within reach: Zimbabwean officials attended SOCreative, and said they would continue to talk to hubs in future to ensure they get the support they need. For a country where relations between civil society and government are often strained, this was a significant endorsement. It may be Africa’s economic powerhouse, but just beyond South Africa’s urban centres, opportunities to make a decent living rapidly tail off. A new project aims to change this with entrepreneurship and skills training.